Laura Iles is an accomplished executive with experience in Strategic Planning, Pricing, Research, and Communications. Laura helps achieve substantial revenue and net income improvement for Integrated Insight clients through the application of decision science and her Lean Six Sigma training. Laura’s expertise on Pricing has helped companies in industries as diverse as Theme Parks/Attractions to Education, for both publicly held companies and not-for-profit organizations. Prior to joining Integrated Insight, Laura directed smallwares inventory forecasting and replenishment for Darden, Inc., supporting the needs of 1,800 restaurants across the globe. In her role, Laura drove process improvement through data validation, metrics creation and scorecard development to enable the success of the department’s new strategic initiatives. Laura also has experience with Schenck Distribution, developing operational efficiencies and over 20% cost savings through improved scheduling practices and decreased cycle times. 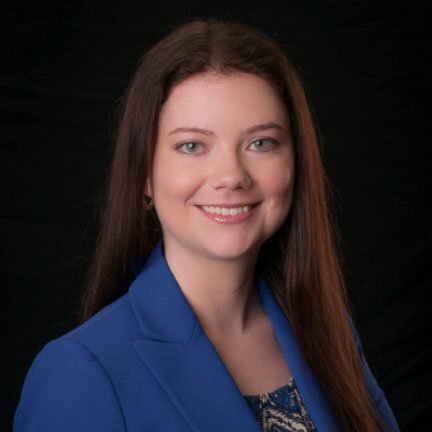 Laura is a graduate of the University of Florida with a BA in Anthropology and holds an MBA with concentrations in Operations & Technology Management and Finance from Rollins College.